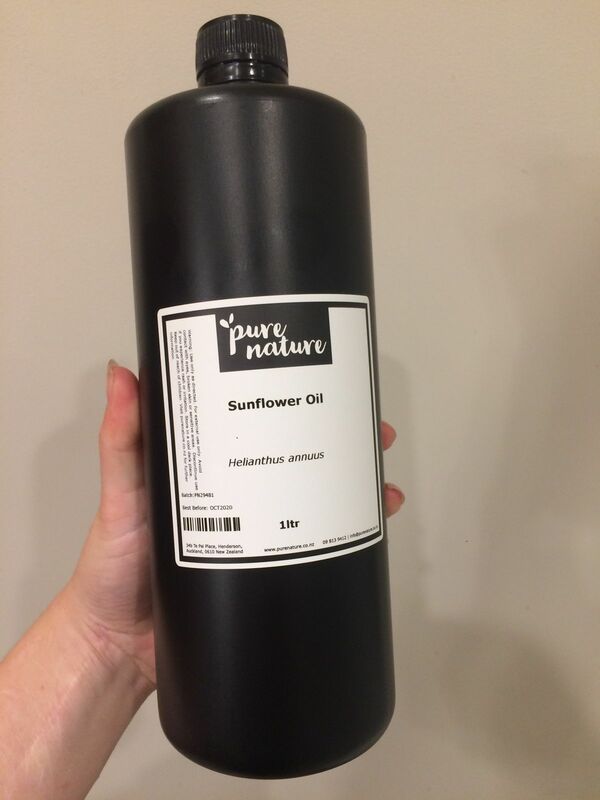 Sunflower oil is one of the most versatile oils available for personal care products as it is high in both Linoleic and Oleic Acids. This combination makes it a relatively stable but naturally nourishing oil. It has excellent emollient properties and is rich in Vitamin E which is an important antioxidant for the protection of oils in our skin.